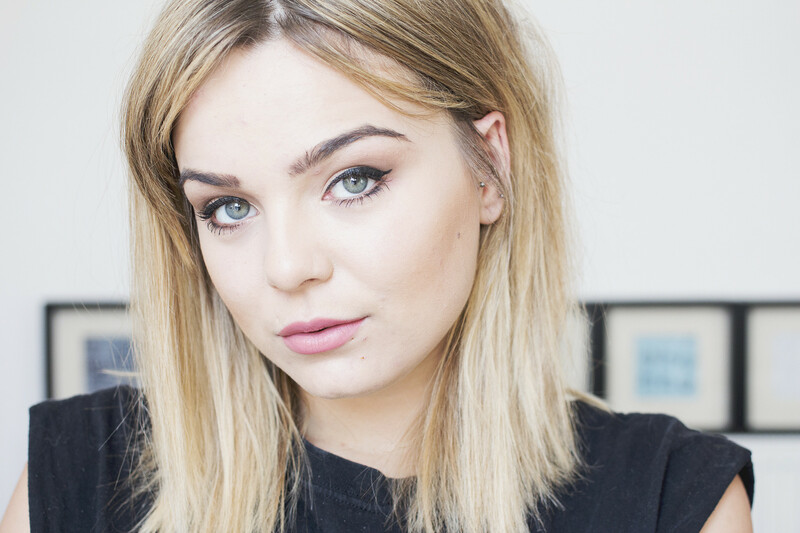 Lily Melrose - UK Style and Fashion Blog: Tiniest Lipstick Ever! Oh my god. How cute is this mini Hourglass Liquid Lipstick in Canvas! I picked this up when I was in the States as I was checking out. It was just too cute to resist! I already own the Hourglass Liquid Lipstick in Riviera and it’s one of my favourite shades and finishes of lipstick I own. The Liquid Lipsticks from Hourglass are richly pigmented, silky smooth and provide long lasting matte colour that doesn’t flake or dry. Canvas is a stunning soft rose beige which looks really natural, but brightening at the same time. I haven’t seen these in the UK, but I picked it up for $10 in Sephora in their “Beauty to Go” section. JUST LOOK HOW SMALL IT IS!